If your computer runs Vista (Home Premium, Business, or Ultimate) or Windows 7 (Home Premium, Professional, Ultimate, or Enterprise), your operating system includes the "Snipping Tool". 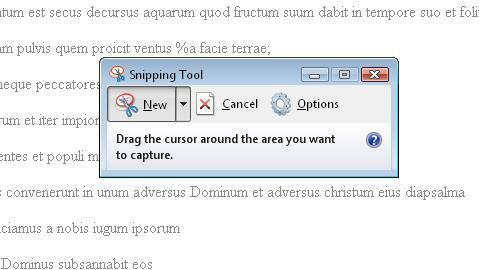 The Snipping Tool lets you copy the image of all or a part of the screen and paste it elsewhere with minimal fuss. Anyone who has ever used the Ctr+Print keyboard combination to copy an entire screen to Paint for cropping will immediately see the advantage of a tool that lets you select a specific screen area for copying. The Snipping Tool link resides at Start > All Programs > Accessories. (If you don't find it there, you first will have to turn it on.) I keep a Snipping Tool icon on my task bar because I use it so often. At this point you can save it, or paste it into a document. 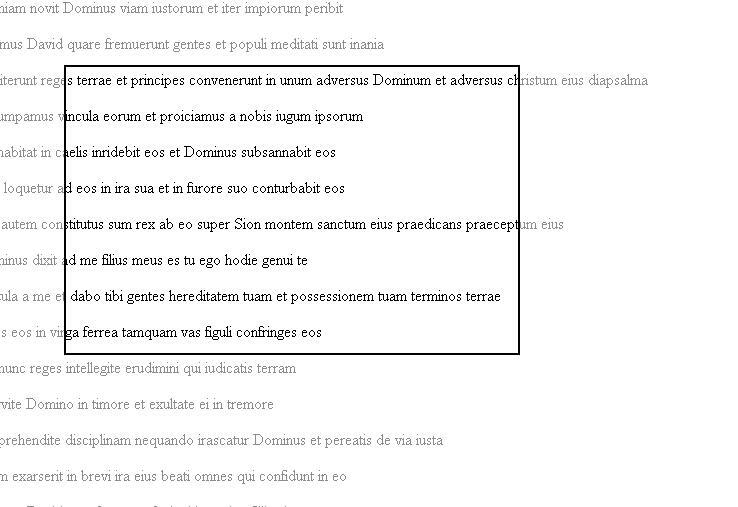 You can also annotate or mark the snip using a freehand pen before saving or pasting. The markup screen remains available until you close it. You can use the Snipping Tool for many graphic needs. Most of the images on the Drake Knowledge Base are captured with the Snipping Tool. Grab small screen images to include in emails or attached documents for your clients. Copy the results of a tax software computation, make changes in data entry, and compare the results on the markup screen without having to print documents. Quickly save an image of a system error message for troubleshooting. If the Snipping Tool is not available, you can turn it on from Control Panel > Programs and Features. Look for a list under Turn Windows features on or off, where you'll find Tablet PC Optional Components. Turn that feature on to activate the Snipping Tool. There's more Snipping Tool information available from Microsoft for Vista and Win 7.